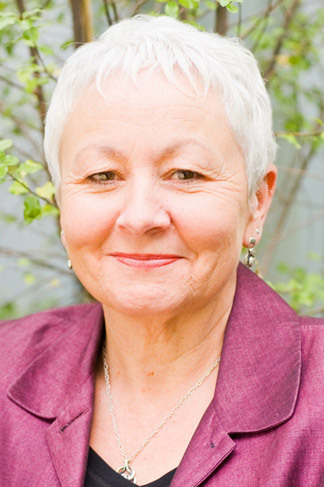 Christine Harrison has been involved in Montessori education since 1985 and was Principal of the Canberra Montessori School, one of the largest Montessori schools in Australia, for over ten years. She is the founding Chair of the Montessori Australia Foundation and was Chair of the Association of Independent Schools in the ACT and on the Board of the Independent Schools Council of Australia. Christine has been involved in policy development, compliance, student care, curriculum development and educational leadership in schools and has a background in mediation, conflict resolution, adult education and a particular interest in governance in community organisations.